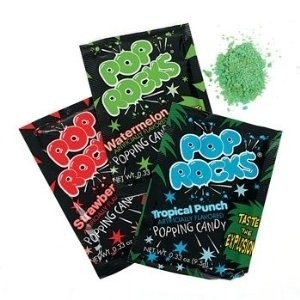 Pop Rocks were invented by food chemist William A. Mitchell, who worked for General Foods. He also invented Tang, Cool Whip, quick-setting Jell-O, a tapioca substitute, and powdered egg whites, among other things. He received over 70 patents in his lifetime.